We are humbled and honored to be part of our couples wedding day. We appreciate the kind words. As you know, Ralph and I were married at the Lodge at Torrey Pines. I just wanted to let you know that you were absolutely fabulous! On our wedding day you were extremely professional while also being energetic, enthusiastic and warm. You made everyone feel at ease and took care not to be intrusive or distracting during our special day. You have a gift for catching truly important moments and the pictures you took are not only beautiful, but intimate and unique. We seriously could not have made a better choice and we would wholeheartedly recommend you anytime to anyone. Thank you! I wanted to thank you for the outstanding job you did. The pictures look absolutely amazing, I received so many compliments from people about how my photos were the best wedding pictures they have ever seen, including the frame company I used to frame some pictures. You made my wedding day so easy and carefree. You have been such a joy to work with and always responded so quickly to all my needs, questions and emails. You have a true gift in what you do and would recommend you to anyone. Thank you again for your part in making our wedding weekend so memorable this past summer. The pictures turned out great for all our events including our engagement photos,the Friday nite welcome party at the Catamaran, the Sunday brunch and of course all the events for our July 29th wedding at the Torrey Pines Lodge. Your pictures really told the full story of the event, and your team was outstanding to work with in terms of being very professional, artistic, and fun. Thank you. Sarah and I would highly recommend you to any of our family and friends in the future, and please let us know if you ever need a reference. We feel that we have a new friendship with you and look forward to many years of future family photos. Thanks again for everything. I just wanted to tell you how much Scott and I Love our wedding photo’s. As hard as it was, I did wait until I got home to look at them together. It was so incredible for both of us to re-live our wedding through your amazing photographs. Both of our parents have seen them and let me tell you a few tears were had by all. In fact my Mom has had all them for the last week. I think she’ll be getting her own album! There is a photo of my parents looking up at Scott and I, showing their profile and smiling. I really love that one. You captured how proud and happy they are. Thank you so much Tim! Wow. All I can say is that Tim is INCREDIBLY talented. 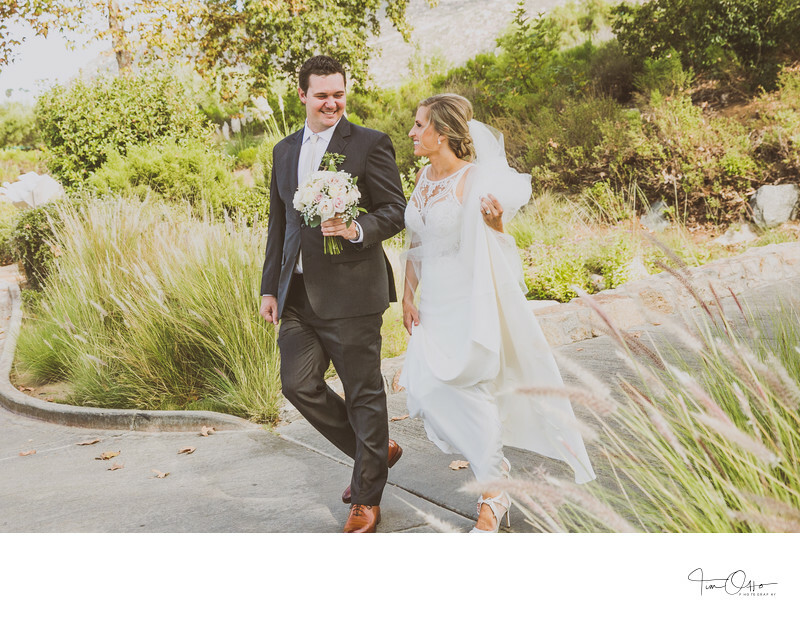 He shot our wedding this past October at The Ritz-Carlton, Laguna Niguel. I LOVE our photos so much. To put this in perspective, out of 1000 or so photos, all of them were incredibly flattering (of everyone!). There was not a single picture that I disliked. I tried to pick a favorite photo of me, and in all honesty, I have narrowed it down to about 20 or so which I all love equally. Tim is extremely creative and easy to work with. We also used him for an engagement session, and my fiance who HATES having his photo taken (he hates having to sit around and wait) said that the hour truly was painless. Tim has a ton of energy which people really feed off of and really knows how to make things fun! I can't say enough great things about Tim Otto! I had already hired a photographer for our wedding, but later decided that his work was just nowhere near the quality I wanted. I began the search for a new photographer, and once I came across Tim's photos I knew we had to have him. By some miracle, he was available on our date! We met with him only once before our wedding. It was too late in the game to do an engagement session, but it didn't matter to me. After seeing his website I was completely confident that he would give us beautiful pictures. Tim and his assistant showed up on our wedding day on time and dressed nicely, and actually remained quite inconspicuous the rest of the day. All of us (my husband and I, family, bridal party) said we felt like we hardly posed for any pictures. THAT, in my opinion, is what makes Tim's work so incredible. Your day is not interrupted and taken over by posing for the camera. You don't even know he's there. Yet somehow, you get back hundreds and hundreds of breathtaking photos! The fact that most of his photos are not "posed" is what sets him apart from other photographers. You end up with artistic, incredible photos of the real moments that actually happened and are full of genuine emotion. I cried looking through them, because the moments he captured were so real. Just amazing! 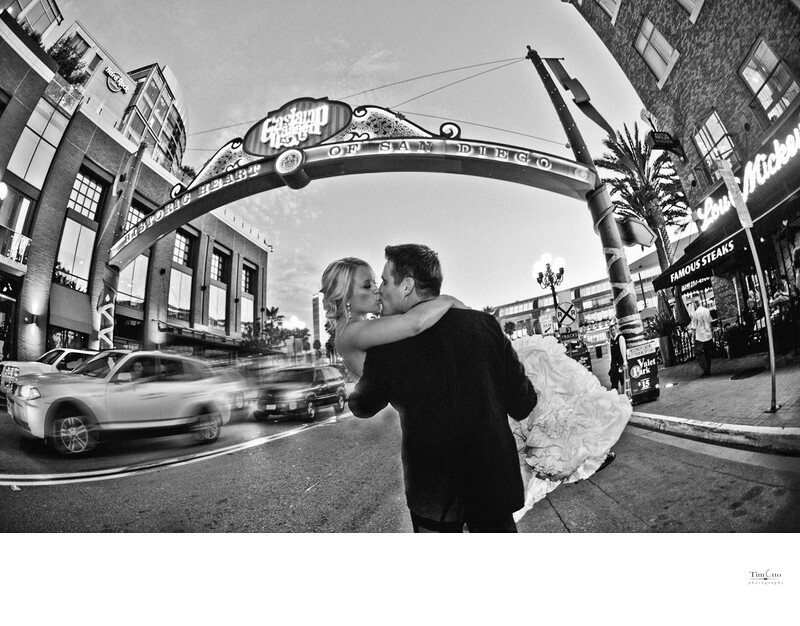 I would highly recommend Tim to any bride searching for gorgeous photos full of genuine smiles and raw emotion. He is a true artist! My wife took several months interviewing various wedding photographers but, after meeting Tim Otto we knew we found our man. Tim made both of as feel at ease in front of a camera which was not easy for my wife or I before we met Tim. The quality of pictures and various shots Tim took made it really tough to pick the pictures for our wedding album. Tim worked with us to get the best pictures for the album. Tim is a great photographer and I highly recommend. Just meet with him and you will see what I mean. 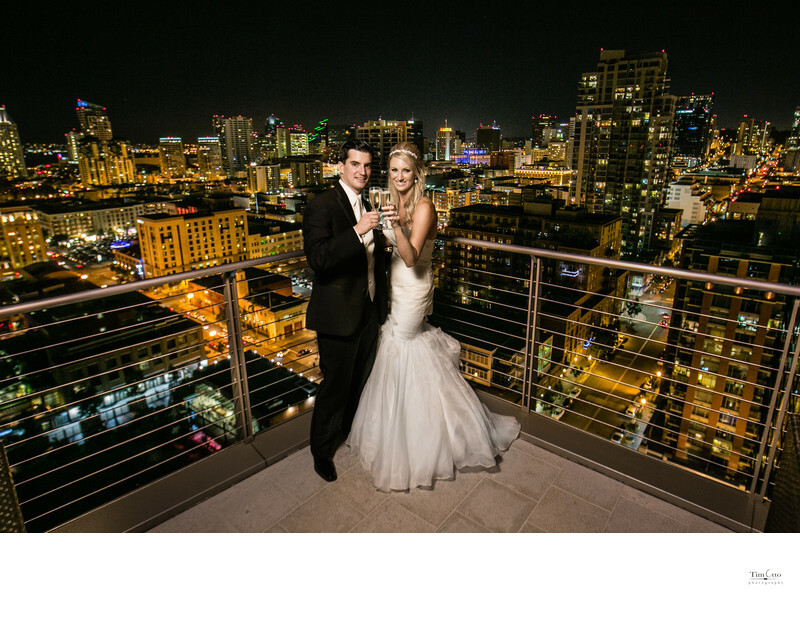 Tim Otto is by far the best photographer in the greater San Diego area. We chose Tim for our wedding photography and he is truly a master at his craft. His imagination and creativity are one of a kind and he creates a masterpiece with every photo that he takes. Take a look at his website and it speaks for itself. Tim is reliable and a man of his word, if he says it will get done, consider it done. Choose Tim Otto Photography and you will not regret it. I have been traveling so much that I have not had time to tell you what an incredible job you did with Monica and Rob’s wedding. You have an unbelievable talent the way you capture the two of them as well as the rest of us. You are truly and artist. Your ability to capture the essence of the moment is amazing. I am so grateful that you were there to share your talent with us. Thank you Tim. How proud you can be of your incredible artistic talent as well as an unbelievable delight to work with. It has been a pleasure for all of us. Any time you need a testimonial just ask! Tim Otto’s photographs are exquisite and magical, It’s been a few months since our wedding, but his photos allow me to happily relive every moment of that special day! My favorite part of poring over the book of photos Tim made for us is the fact he caught the expressions, the light in my loved ones eye, the smiles, the happiness. He captured such incredible moments: a loving smile between parents, a sparkling laugh from a sister, the tears of happiness from my best friend. I truly feel the beauty and joy my wedding day from looking at these wonderful photographs! Not only do my husband and I, (along with our families and friends) enjoy Tim’s work but several magazines have been interested in our wedding photos as well! Tim’s photos have been featured in People Magazine and InStyle as the perfect complement to our wedding story. His photos are everything I could have wished for my wedding day. Kind and caring, enthusiastic and creative, a tremendous artist: Tim Otto is the only choice for capturing a day as important as this one. We would like to thank you for documenting the most important times of our lives, from out wedding day to the photo shoot of our twins at six months, in such a beautiful and natural way. Far from mere portraiture, each photo captures the spirit of the moment. When all the photos are assembled, the body of work tells a story that provides a glimpse into our lives and relationships. Tim is amazing! He was very eager to shoot our engagement photos and our wedding. You can tell he has amazing passion for his job which is absolutely key for success in this business. He is available to answer any questions and takes time to walk you through the whole process. If you are looking for a wedding photographer, look no further. We shopped around quite a bit and for many reasons decided to go with Tim and we have no regrets. Tim did our engagement photos and our wedding photos. He is creative, organized, artistic, and most importantly....takes amazing photos! Our photos were gorgeous even before any retouching. It was really hard to pick our favorites. Also, he is very efficient and doesn't waste your time taking 100 pictures of the same pose or location. He scouts locations ahead of time and creates a comfortable fun environment. Book him now.Tim is so much fun to work with and makes you feel so natural while taking your picture! Our wedding pictures turned out perfect! We couldn't be happier! Thank You Tim! Tim was easy to work with and did an amazing job with our wedding photos. Tim was very helpful in putting together our timeline for the day. He responded promptly to any email questions. We really felt like he went above and beyond and had such a fun time working with him! And photos are amazing!! Tim was amazing in every way! He was positive, professional and tons of fun! He made our wedding day so lovely. Our family and friends loved him and he did a great job managing everyone to get some awesome shots. The pictures turned out better than we could have imagined. I can't put into words how blessed we were to have Tim as our photographer. Not only is his work amazing but he made our special day and engagement photos fun. He is extremely talented and likable. Several of my friends and family shared that our photos were the best they had ever seen. He does an amazing job capturing the look and feel of an event. Look no further Tim is the real deal. Tim was an absolute pleasure to work with. He was funny, very energetic, very passionate about his work, and did a FANTASTIC job on all of the photos! He was able to give my husband and I something that we could cherish forever by taking photos of our wedding. I would highly recommend Tim for any of your photography needs! We love Tim Otto! Not only is his work fabulous but he is a pleasure to be around. Every time we met with him I walked out with my cheeks hurting because he makes me smile so much. On the wedding day he was totally professional. I could not recommend Tim more highly. If you want AMAZING photos, look no further than Tim Otto! He is a seasoned professional that gets the job done, and gets it done right. He is extremely easy to work with, creative, and will make you feel at ease. What I love is the way he captures candid moments. He truly catches the essence and mood of the moment, without being intrusive. Thank you for all your hard work. We, along with our families, have photos that will be cherished past our lifetimes!